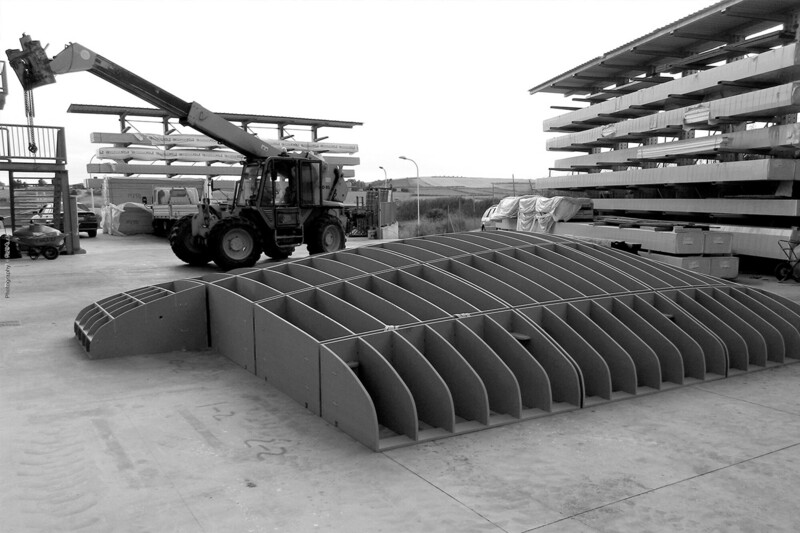 We specialise in the generation and engineering of material systems of complex geometry. We research and prototype structurally sound, non-standard, adaptable or adaptive components, products and integrated building systems. 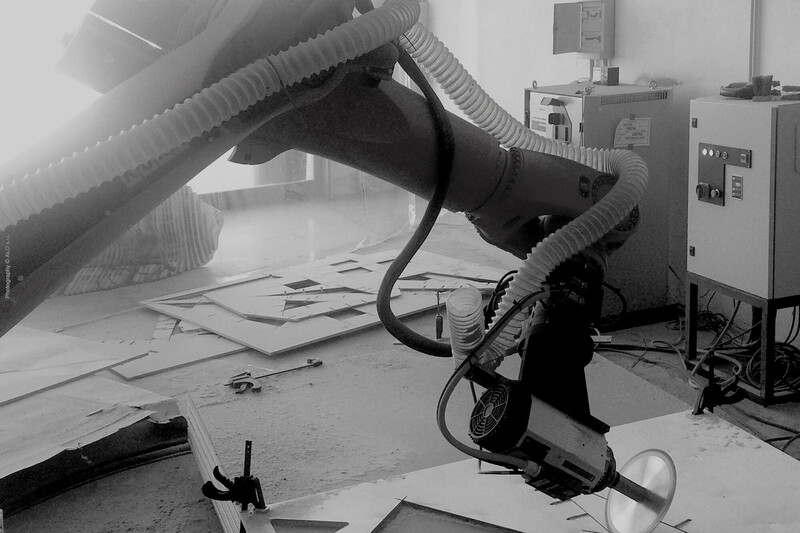 We research and apply novel robotic fabrication protocols to rethink the use of traditional materials and develop novel construction systems towards a responsible innovation in architecture.